Nepal is religious and cultural blessed with world heritage sites. These world heritage sites hold both historical and architectural heritage. This tour includes the three most important sites that include sightseeing of Kathmandu Valley, Pokhara and safari in Chitwan National Park. Decked with Newari culture and architectural influence,Kathmandu Valley has been the epicenter of historical importance of Nepal for many generations.Kathmandu, Patan and Bhaktapur city are known for the unique designs of Pagoda style. These can be found in Kathmandu Durbar Square, Patan Durbar Square and Bhaktapur Durbar Square. These Durbar Squares are ancient palaces to various dynasties. Swayambhunath Temple is one of the most renowned religious sites for Buddhists. Swayambhunath Stupa is the main highlight of this temple including various monasteries. Pashupatinath Temple is similarly one of the most important holy sites for the people of Hindu religion along the banks of Bagmati River. Other temples include Krishna Mandir, Nyatapola Temple, Boudhanath Temple,Changunarayan templeand many more. Pokhara is one of the most famous tourist hubs in Nepal. Pokhara valley is surrounded by the panoramic view of Annapurna Massifs.FewaLake is known for the pleasant boating experience that provides the unobstructed view of Machapuchareand Dhaulagiri peaks. Tal Barahi Temple lies in the center of FewaLake. Other sites include Davis Lake, Mahendra Cave, World Peace Stupa,Seti River Gorge and many more. 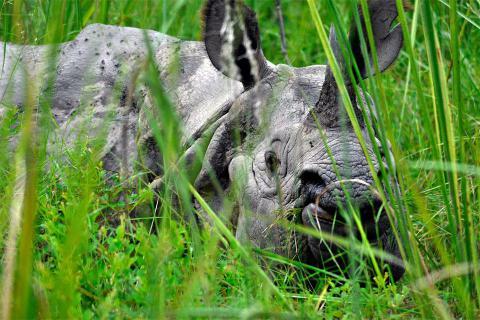 Established in 1973 A.D. Chitwan National Park is the first National Park in Nepal. With a rich diversity of flora and fauna present,Chitwan National Park is known for its sightseeing experience on elephant rides. 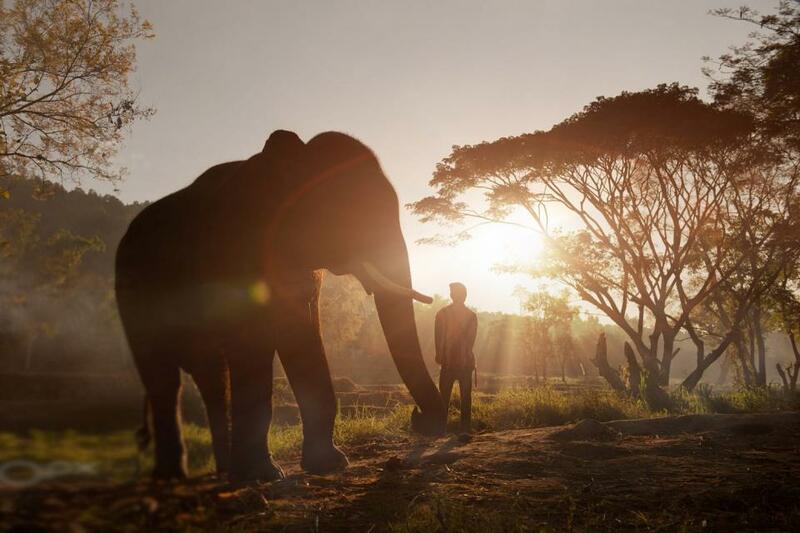 The park can also be experienced via jeep, canoe ridingor by foot.Highlights of the park include the Bengal Tiger, One-horned Rhinoceros and Rock Python.These animals have had zero poaching for many years due to combined effort of locals and the park officials. At Tribhuvan International Airport, Kathmandu a designated individual will greet upon your arrival. Once all the necessary formalities have been made you will be escorted to your hotel where you will be briefed on your itinerary. Today the day will be spent exploring and sightseeing around Kathmandu Valley. These sites are included in UNESCO world heritage sites such as Kathmandu Durbar Square, Swayambhunath Temple, Boudhanath Temple, Pashupatinath Temple and many more. Today’s day will include exploring the city of Patan and Bhaktapur before making our way to Nagarkot. We will be exploring various religious and historical sites. These include both Patan and Bhaktapur Durbar Square, Krishna Temple, Golden Temple,Nyatapol and many more. In the evening we drive to Nagarkot Hill station for an overnight stay to enjoy the early sunrise over the panoramic views of mountain peaks. After breakfast we drive to Changunarayan Temple and various temples nearby. We drive to Tribhuvan International Airport then take a 30-minute flight to Pokhara city. From the airport you will be escorted to your hotel for an overnight stay. Early in the morning we drive to Sarangkotto experience the sunrise over scenic views of Annapurna Massifs. We then drive back to Pokhara city for breakfast before touring various sites of Pokhara such as Davis Falls, Fewa Lake, Seti River Gorge etc. Today we explore downtown of Pokhara city along with the Lake Side. After lunch we drive to Bandipur where you will be transferred to your hotel. In the evening we will hike to a nearby old village. We leave for Chitwan early in the morning. We arrive in Chitwan by lunch where you will be briefed about afternoon program. After lunch we go to wildlife safari resort for briefing before exploring Chitwan National Park. We will spend the whole day performing safari activities including jungle walk, canoe riding, elephant riding etc. In the morning we will be performing jungle safari activities before leaving for Kathmandu. Once in Kathmandu you will be transferred to your hotel. You are free to explore Kathmandu before the evening farewell dinner. All airport pickup and drop by private transportation. Kathmandu sightseeing with nagarkot sunset view. All necessary transportation as per the itinerary. Sunset view and 1N accommodation at Nagarkot. 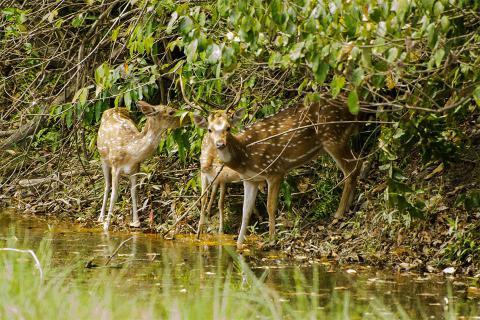 Sightseeing in Pokhara with 2N accommodation and 1N in Bandipur on BB basis. 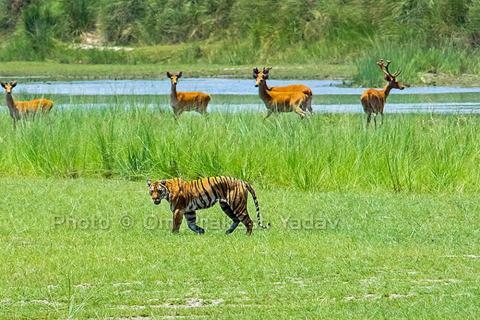 Jungle safari and 2N accommodation in Chitwan.